Q:What is the minimum order that we can place ? A: Our minimum orders need to be at least US$1000. However, sample orders for market testing are acceptable in the beginning, so samples against cost are available on request. Q: Please give some information on Shipping mode and charges ? A: Normal shipping modes are - "Sea Freight" and "Air Freight". Besides, we also use Courier, Post, EMS etc. upon requests from customers. It is your option to ask for prices inclusive of shipping costs or we can send the goods on "Freight To Collect basis". Q: Do you have ISO 9001, CE, BS or FDA approvals ? A: Yes, we are an ISO 9001:2008 Certified Company . We have CE mark for many of our products. Please inform us the product your requirement and we shall inform you if they are certified. 7. 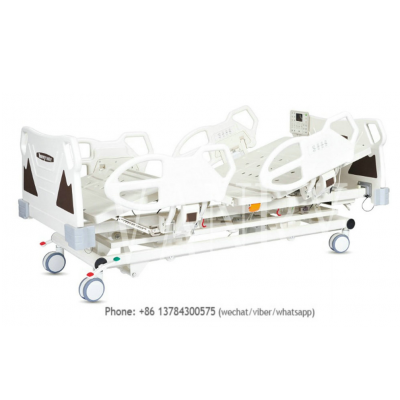 Accessories of beds,trolleys,Stretchers etc. 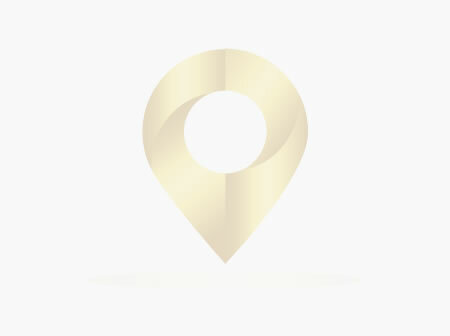 Our factory was located Xushui county of Hebei Province which was 130 Km away from Beijing downtown and 240 Km away from Tianjin SeaPort which one of the largest port in north of China. Currently our products has been sold to more than 50 countries in the world.We have widest range of products for hospitals, doctors & clinics, surgeons and patients at home. OEM is available. It’s a testimony for our core competencies in quality control, product design & development, prototyping, packaging.